You can listen to or download the August 12 broadcast of the Interpreter Radio Show below. It will also be included in our podcast feed (https://interpreterfoundation.org/feeds/podcast). Hosts include Allen Wyatt, Dan Peterson, and John Gee. Topics discussed include resources offered by the Interpreter Foundation, Matt Bowen’s new book about onomastic wordplay in the Book of Mormon, and a forthcoming book about the Book of Mormon by Royal Skousen. Discussion also centered around the Church’s move toward a “Come Follow Me” approach for teaching, John Gee’s recent book about the Book of Abraham, and his address at the FairMormon Conference. 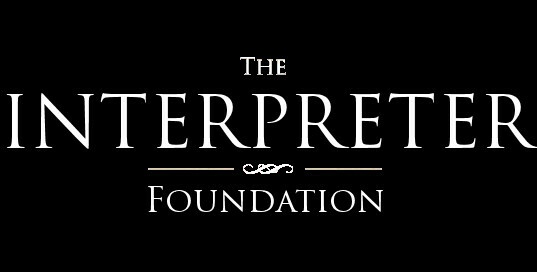 Finally, participants discussed the Interpreter Foundation’s work on a documentary about the witnesses to the Book of Mormon, Elder Kevin Pearson’s address at the FairMormon Conference, and the international Church. Original air date: August 12, 2018. This recording has been edited to remove commercial breaks.